Enjoy travel photography, Scotland photography from Dunnottar Castle, one of the beautiful castles of Scotland. You’ll never forget travel photos from Dunnottar Castle. 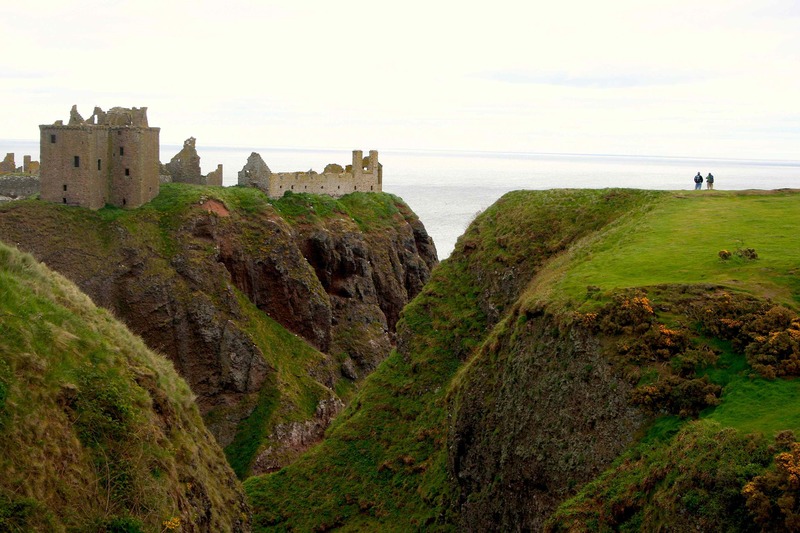 Outside the tiny village of Stonehaven lies the crumbling ruins of windswept Dunnottar Castle. Built on a precipice overlooking the ocean, it is easy to see how the castle survived an eight month siege while Oliver Cromwell was looking for the Honours of Scotland.